2015 has already proven to be a great year so far and I feel like I have accomplished so much just within the first two months. I will be working with some insanely awesome companies this year! I have amazing news and have been waiting for almost three weeks to share the news with everyone. 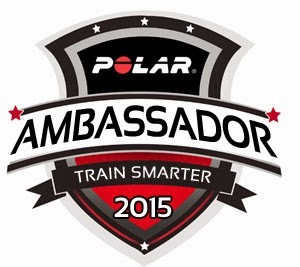 I was selected and asked to be an Ambassador for Polar USA! This could not have come at a better time! Polar is a leading innovative company that offers some of the most advanced heart rate based training equipment in the world. Polar listens to your body by getting under the skin of your training and breaking everything down to help you better understand your training and progress. I have incorporated heart rate based training into my fitness regimen for a little over two years now and I cannot imagine it any other way. 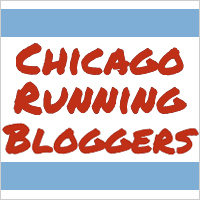 "I originally wanted the M400 HRM GPS, but that is not within my budget at the moment especially with a new baby. Maybe next Christmas!!!" Does that sound familiar? If it does, then you would know that came from a previous product review post I did on the Polar FT7 HRM that I had recently bought. Well, Christmas came early for me this year! It's like Christmas in February! 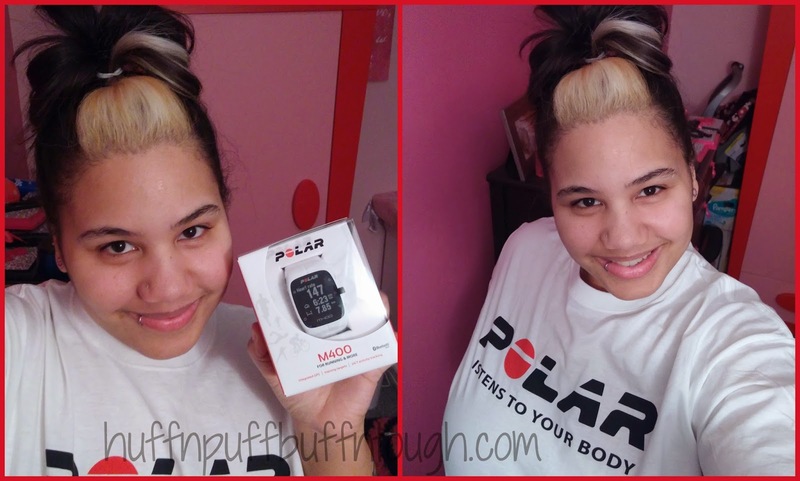 Polar sent me some amazing things including the M400 watch!!!! Is it weird to say that I got teary-eyed when I opened the box? What does it all mean? It means that I will be representing a company that I love and trust and have admired for years. I will be sharing sharing exciting news about Polar and my experiences working with them and representing them. I will also be receiving lots of support from them. It also means amazing giveaways!!!! WOOHOO!! 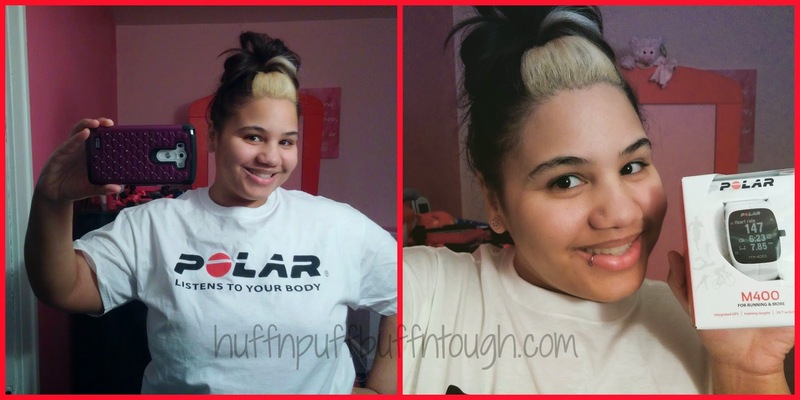 I am so grateful that I was chosen for the position of brand ambassador for Polar. I am honored to be partnering with a great company that is so supportive. The Polar family is awesome and I am just shocked and honored to be apart of a team with wonderful and ambitious individuals and athletes! Polar and I will be a perfect match. This is going to push me closer to my goals. I am extremely excited to start my journey with Polar. We will have a great year together.